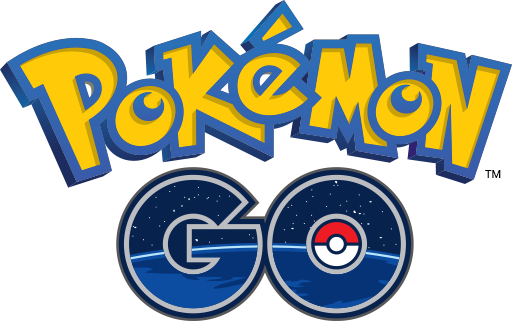 Load up your Pokemon Go and get ready! Calling all trainers! Let's celebrate the exciting new friendship and trading aspects to Pokemon Go by gathering together. This will be a free form meet up where trainers can meet other active players so we can trade and set up times to raid together.